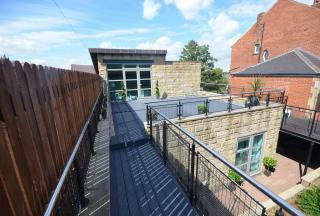 Occupying a desirable position on this sought after Cala Homes development, is this stylish and contemporary, three bedroom town house. 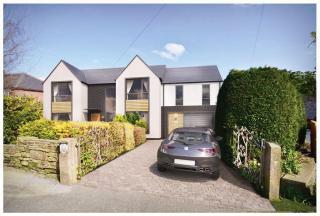 An ultra modern grand design, situated on this sought after tree lined Avenue, in this desirable residential location. 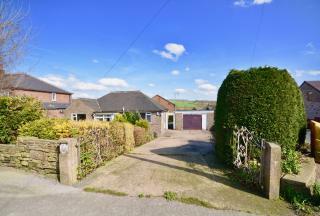 A development opportunity to create a unique and luxurious home on this sought-after Lane on the outskirts of Penistone. 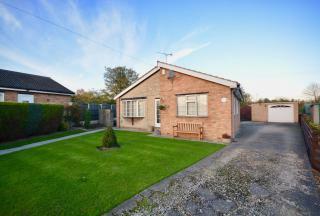 Occupying a desirable plot on this sought-after Lane on the outskirts of Penistone, is this spacious detached bungalow. 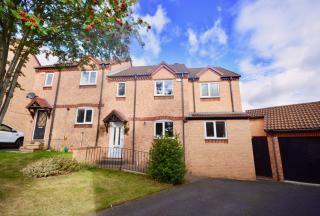 This well proportioned four bedroom detached home, enjoys a generous plot set in an enviable position in the village of Gawber. 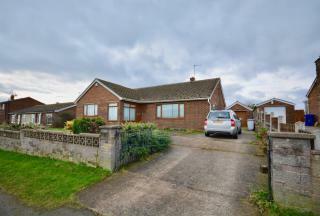 This well proportioned, traditional detached bungalow occupies a generous plot and cul-de-sac position in this sought after location within Hemsworth. 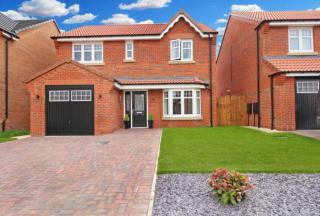 This executive style, four-bedroom detached family home is positioned on this modern Harron Homes development, just off Littleworth Lane. 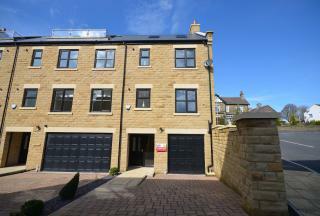 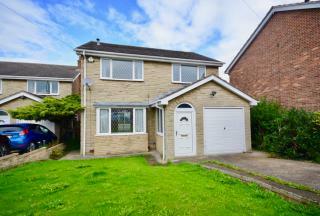 Occupying a desirable corner cul-de-sac position on this sought after development in the ever-popular village of Dodworth, is this extended four bedroom semi-detached home. 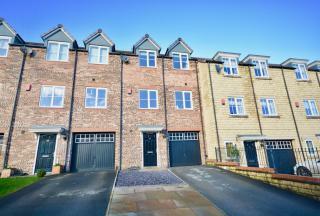 This three/four bedroom end town house is location on Sawmill Court, a landmark development of luxurious homes situated in the desirable market town of Penistone.